Pamela August Russell takes the ordinary, the mundane and the daily situations and turns them into poetry. The title of the book is utterly misleading because her poetry is anything but bad. These poems shine. They make you want to believe in everything around you and as quickly convert you to a non-believer. They are tongue-in-cheek, raw, intense, stupidly funny at times and mostly they are just mocking all of us, with a lot of ease and panache. 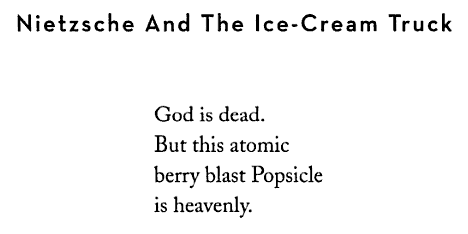 “B is for Bad Poetry” is one of those reads that do not end. They can be referred to or picked at any time and the reader will feel good for a bit. The feel-good factor and the melancholic angle of the book creates the right balance that is needed in a book of poems, and to top it all, Russell does this with a sense of humour. The poems talk of demons of everyday life, but without making them sound like demons. They soothe you and comfort you and at the same time make you see things for exactly how they are. There is irony, humour and everything else in-between in this collection. Russell makes no bones about life, nor does she sugar-coat anything for the reader. She serves it the way she sees it or has experienced it. I think that is the best way to write poems anyway. “B is for Bad Poetry” is a book which can be read anywhere. 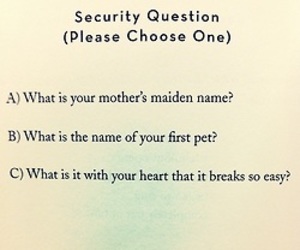 It is a small read, infused with doses of loss and love and humour to the brim. This is a book of poems for all – for some who take them seriously and for some who do not. 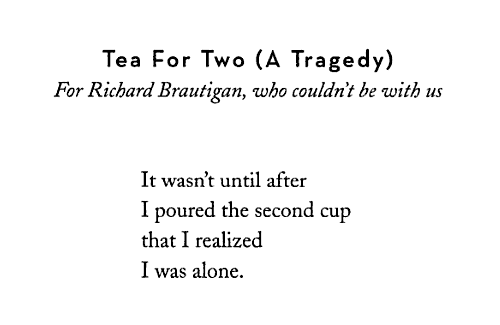 I highly recommend this one for people who are just starting to read poetry. This one will not intimidate you for sure. 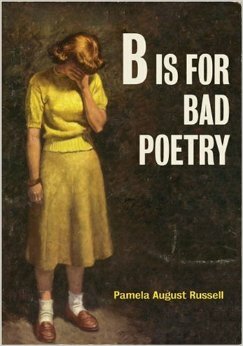 This entry was posted in Books, Pamela August Russell, Poetry, Review, Sterling Books and tagged B is for Bad Poetry, Pamela August Russell, Poems, Poetry, Sterling on January 29, 2015 by thehungryreader.